opportunities in China and Southeast Asia. 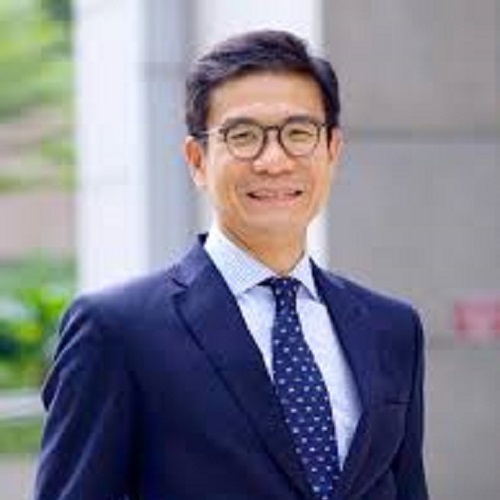 Prior to joining CMIA, Mr. Yap was the Global Head of Alternative Investments with Bank of Singapore and ING Private Bank， responsible for all investments in private equity, hedge funds and real estate funds. He was also Investment Director with 3i Group, a global private equity investment trust listed on the main board of the London Stock Exchange and a FTSE 100 company. Before entering the finance industry, Kian Woon spent five years in consulting with Andersen Consulting. Mr. Yap holds a MBA from IMD, Switzerland and a Bachelor degree in Computer Engineering from Nanyang Technological University, Singapore.